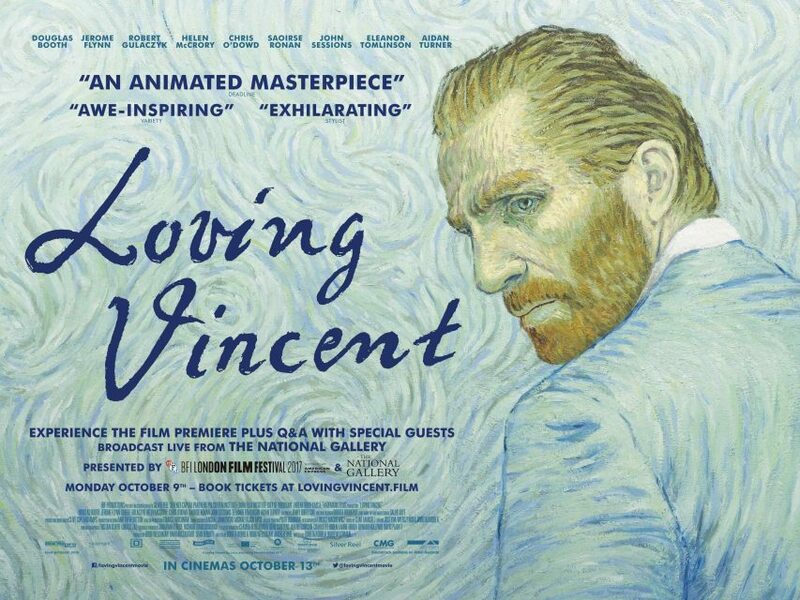 To celebrate the release of @LovingVincentUK – an animated feature that explores the life and controversial death of one of the world’s best loved artists, Vincent van Gogh – we have two pairs of tickets to the live satellite premiere and Q&A on Monday 9 October at the @lightwalsall. To enter just tell us which Van Gogh work hangs in our gallery! Entrants must be aged 12 and over. Competition closes at 12pm on 5 October. The winner will be notified via Facebook or Twitter. There are two pairs of tickets to see Loving Vincent with Q&A at Light Cinema Walsall available to win. Transport to and from the cinema is not included. By entering into this competition you are giving permission for your entry to be used on all Loving Vincent social media platforms and associated publicity.